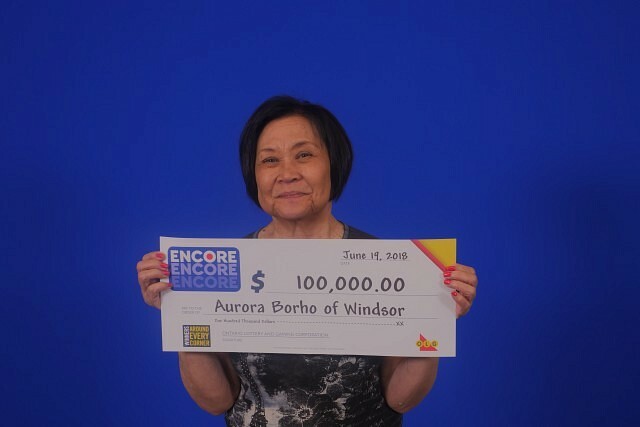 Aurora Borho of Windsor won $100,000 with Encore. Aurora matched the last six of seven numbers in exact order to win the $100,000 prize. The winning ticket was purchased at Esso on Wellington Road in London.